Nano Dimension will be exhibiting at IPC APEX EXPO 2017 from February 14th to 16th at the San Diego Convention Center, booth 1226 in the Printed Electronics Pavilion. Our DragonFly 2020 3D Printer for printing professional multilayer printed circuit boards (PCBs) and electric circuit prototypes promises to be a highlight of and a perfect fit for the show’s theme, “Turn Toward the Future.” See how this innovative system can help you print functional, multilayer circuit board prototypes in-house in a matter of hours – saving time, money and protecting intellectual property. 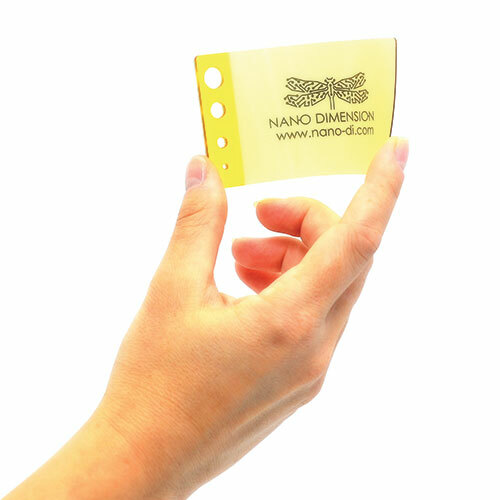 In addition, Nano Dimension will be a featured presenter at the show. Udi Zamwel, Product Manager, will present as part of the Printed Electronics technical session and panel on Tuesday, February 14, from 3:30-5:00pm. If you or your colleagues will be attending the show, please contact us to schedule a meeting there. Need tickets? We have a handful of tickets for free admission to IPC APEX EXPO, so send us a request for one by replying to this email. Recipients will be selected on a first-come, first-served basis. Our road warriors are busy. 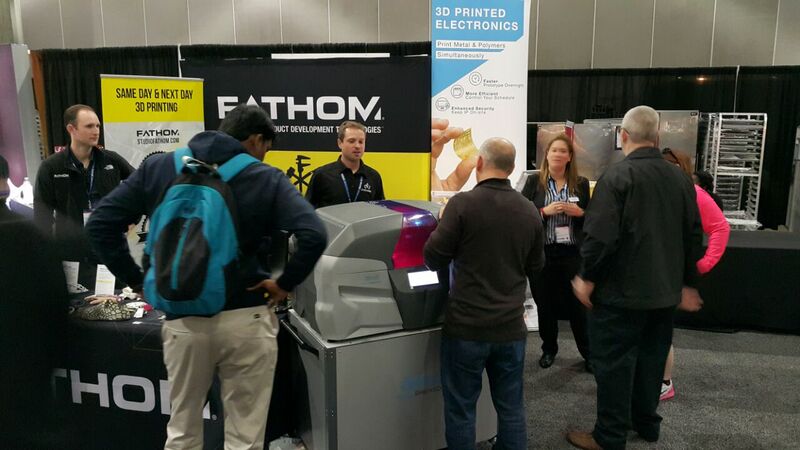 This week Nano Dimension exhibited together with Fathom at SOLIDWORKS WORLD 2017 at the Las Angeles Convention Center. Visitors to the booth got a first-hand look at Nano Dimension’s DragonFly 2020 3D Printer. 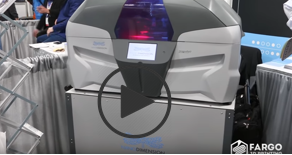 FATHOM, an advanced manufacturer and 3D printing expert, was the first company in North America to receive Nano Dimension’s DragonFly 2020 3D Printer. The companies have partnered to promote and service the 3D printer in the U.S. market, bringing the benefits of 3D printing and rapid prototyping to the design and manufacturing of electronics. You can read more about the show as covered by 3DPrint.com, “SWW17 Day One: 3D Printing Is Everywhere,” that includes an interview with Nano Dimension CBO Simon Fried. Thanks to all of you who were able to visit us at CES 2017, which took place in January in Las Vegas. We hoped you enjoyed this year’s show as much as we did! If you weren’t able to make the show or if you’d like to have another look at our exhibit there, you can view the DragonFly 2020 3D Printer on the show floor in the video below.